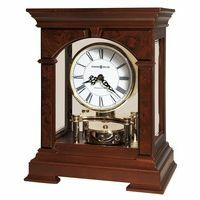 Howard Miller Grandfather Clocks, a Ridgeway Grandfather Clock, an antique Hermle Grandfather Clock, a clock from the Ridgeway Grandfather Clock collection, or a Movado Desktop ornamental timepieces can be a fantastic gift for most any time, especially as a Wedding Gift (see our Registry)! 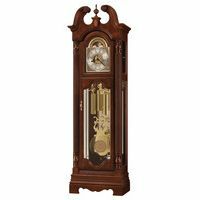 Christmas presents - looking for a unique Christmas gift idea for a special man or woman in your life, whether father / dad, mother / mom, wife, husband, son or daughter? 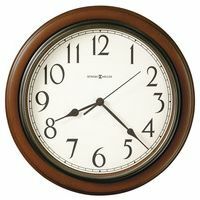 A Clock makes a great gift for individuals, as well as corporate Christmas gifts. Martin Luther King, Jr., Day, U.S.